Florence B. Brawer was research director of the Center for the Study of Community Colleges from its inception in 1974. A former research educator at UCLA, psychometrist, and counselor, she received her BA degree (1944) from the University of Michigan in psychology and her MA (1962) and EdD (1967) degrees in educational psychology from UCLA. She wrote New Perspectives on Personality Development in College Students (Jossey-Bass, 1973) and coedited Developments in the Rorschach Technique, volume 3 (Harcourt Brace Jovanovich, 1970). Together with Arthur M. Cohen she wrote many articles, chapters, and books on community college students, faculty, and curriculum, including Confronting Identity: The Community College Instructor (Prentice-Hall, 1972), The Two-Year College Instructor Today (Praeger, 1977), The Collegiate Function of Community Colleges (Jossey-Bass, 1987), and six editions of The American Community College (Jossey-Bass, 1982–2014). 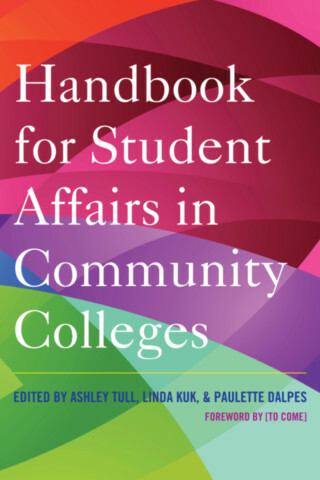 She and Cohen initiated the Jossey-Bass quarterly series New Directions for Community Colleges in 1973 and she served as associate editor, working with community college practitioners and researchers across the nation.